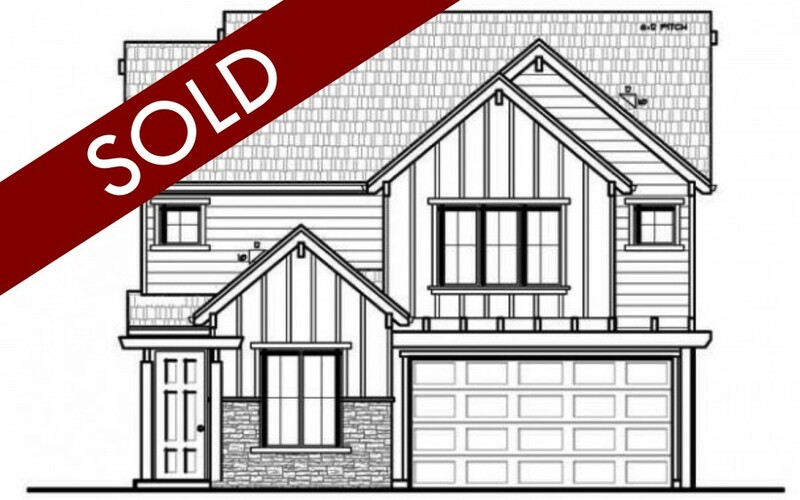 Castle Oaks East, Lot 3 / SOLD | Timberland Homes, Inc. has been building high quality, custom homes throughout the Portland Metro area for 20 years. We work with a team of experienced trades people and vendors to provide our buyers with exceptional quality at the lowest cost. 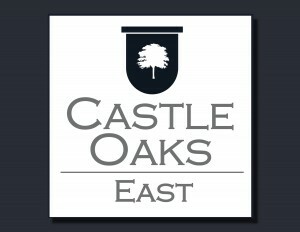 Each home is Energy Star rated and built to achieve a high level of efficiency above and beyond building code requirements. In addition, Smart Home Technology is incorporated to provide additional energy saving features, along with enhanced security and convenience for homebuyers. Each home is uniquely styled with a mix of rustic materials to reflect the natural beauty of the Pacific Northwest. Elements of traditional design are reimagined and incorporated into a more refined, clean-lined modern look. Work directly with Steve and his team of creative architects, designers, and trade craftsmen to create your custom Timberland Home™ today. | TIMBERLAND HOMES, INC.